Botox® softens wrinkles in the face by relaxing facial muscles with tiny injections of botulinum toxin type A. This effective treatment reduces the appearance of deep grooves, such as forehead lines and crow’s feet which are caused by natural repetitive movements of the facial muscles such as smiling and frowning. 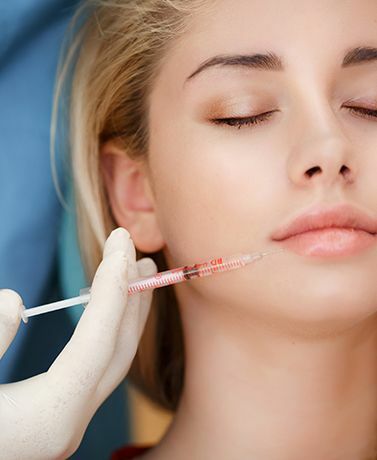 The physicians at East Bay Plastic Surgery have extensive educational and clinical experience with Botox® and other skin care regimens. Botox® injections can help you feel more confident in your appearance by decreasing age-revealing wrinkles. The injections are actually long-lasting but do not last forever, making it necessary to return for periodic follow-up sessions in order to maintain an incredible youthful appearance.